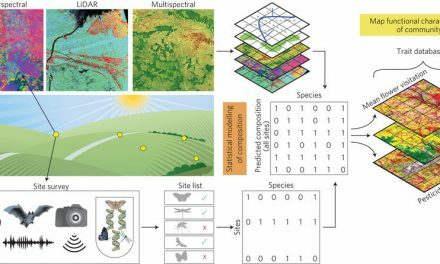 The journal Remote Sensing in Ecology and Conservation is calling for submission to the special issue “Recent advances in remote sensing technology and potential for ecology and conservation”. 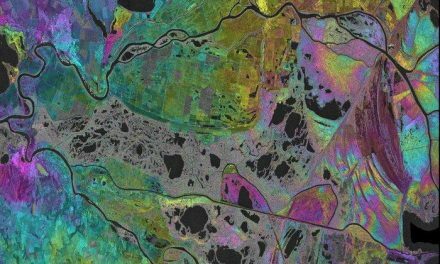 Remote sensing is a constantly evolving discipline which focuses on the development of a wide array of technologies, from sensors onboard planes and satellites to ground-based devices and unmanned aerial vehicles (UAVs). Developments in techniques and algorithms to process remotely sensed information are also relatively rapid and continuous; for example, new combinations of remotely sensed imagery with methodologies such as support vector machines and multisensor image fusion are increasingly tested for application. Similarly, research questions underpinning the development of ecology and conservation are evolving as our understanding of our natural world grows, itself potentially influencing the development of new methodologies to capture information about our planet. 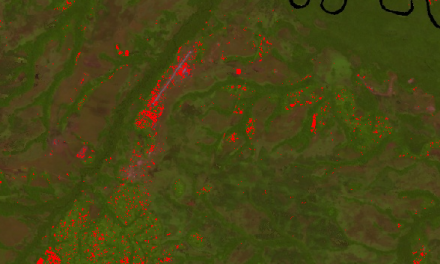 This means that opportunities and challenges for ecology and conservation to benefit from monitoring options offered by remote sensing are constantly changing, with the synergetic relationship between these fields having an incredible potential to move these disciplines forward. High-quality submissions will be considered on a case-by-case basis for a full fee waiver, where authors are unable to pay the Article Processing Fee. Submission deadline 1 February 2019.